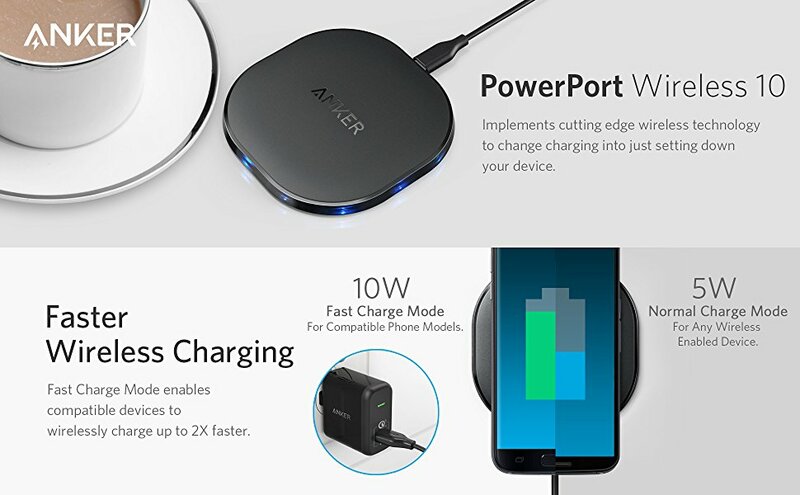 Fast Charge Mode delivers 10W chargingto fast wireless charge-capable device. Breathing LEDs indicate device and charger status.Indicator will not turn off when charging is complete. Non-slip charging pad keeps devices secure. Sleek, compact build takes up minimal space.